PENTAX K110D is definitely old camera. It was released in May 2006. However, the design and its function are still usable today. So, it’s still comfortable camera for anyone that want to take photo. However, because this camera is old camera, it’s necessary for you to update its firmware. Fortunately, PENTAX has released the new firmware update for K110D. Until now, they have released two versions, which are Version 1.01 and Version 1.02. Before update the firmware, you need to know what this camera can give to you. Actually, compared to latest camera, there are many disadvantages that you can get from using this camera. But, some of its feature is still very useful. For example, you can find Optical Built-in Viewfinder. This will give you a real feeling like when you use analog SLR camera. This camera also has 11 Focus Points, for many different results you can get. The 585 grams lightweight body also makes it easily to carry around. And, like other camera, it has Flash Sync Port for extra light. That feature is simple feature. But, with the firmware update, at least you can add more useful function in this camera. There are changes for each update for K110D. This firmware update is available for Windows (1,097 Kbytes) and Mac OS (1,258 Kbytes). So, make sure you download and install the right version. To check what version that your K110D has, you just need to press MENU button and the version information can be seed on the LCD screen. Make sure choose version above your camera current version. Applied product: K110D ( Version 1.00 /1.01) To check the version number, turn your camera on while holding down the MENU button. The version number will appear in the center of the LCD screen. 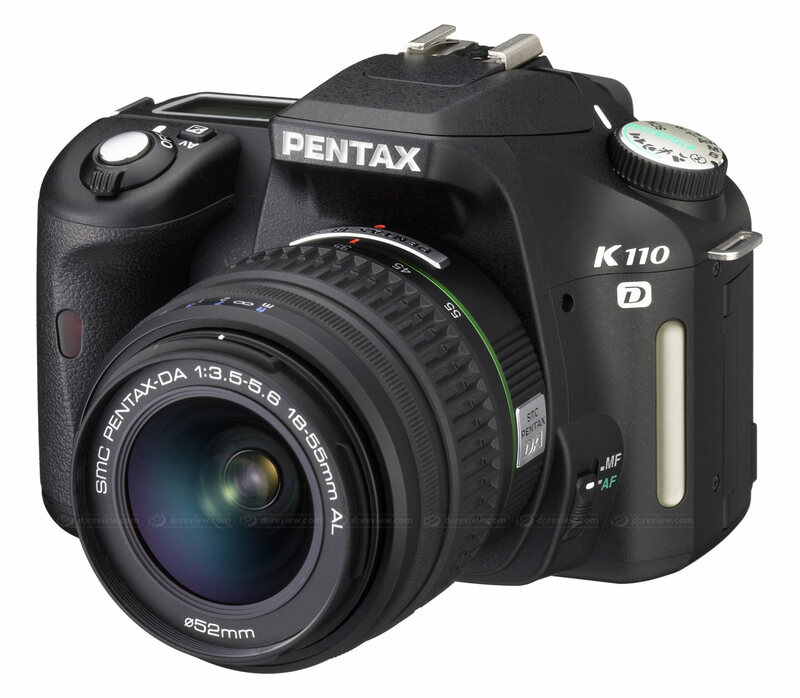 0 Response to "PENTAX K110D Firmware Version 1.01 and 1.02 Download"